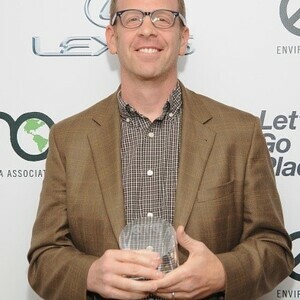 How much is Paul Lieberstein Worth? Paul Lieberstein net worth: Paul Lieberstein is an American screenwriter, actor, and producer who has a net worth of $14 million dollars. Paul Lieberstein was born in Westport, Connecticut, and graduated from Hamilton College with a degree in Economics. He began his professional career working for Peat Marwick International as an auditor, but he quickly realized his passion lay in writing. He began his television writing career in the mid-90s, writing multiple episodes of "Weird Science". He then went on to write for such series as "The Naked Truth", "King of the Hill", "The Drew Carey Show", "Greg the Bunny", "The Bernie Mac Show", and "Dead Like Me". He is most widely recognized for his work as a writer, producer, and actor on the US version of "The Office". He played the role of Toby Flenderson on the series, as well as serving as the showrunner for the series for three seasons. As an actor, he has also appeared in such projects as "The Goods: Live Hard, Sell Hard" and "Bad Teacher". He has won two Emmy Awards, among numerous other honors.